Sharp is aimming to be the King of the premium 3D HDTV market. Toms guide reports that on Tuesday Sharp announced that it has shipped the world’s largest 3D HDTV at 90 inches. We reported in Janurary that LG released a 72″ 3D “Smart TV and at that time LG was the record holder. 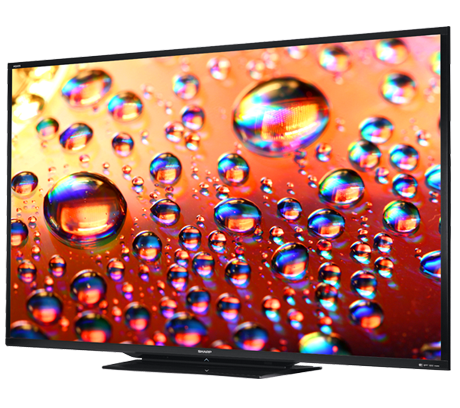 The newly released Sharp AQUOS LED TV (model LC-90LE745U) is nearly 4 feet tall and almost 6 feet 8 inches wide.